As all great lovers do, we made you a mix, dear reader—of chocolate, that is. In all seriousness, if you're trying to eat healthier but also refuse to give up your chocolate addiction, we have a solution for you: gourmet and health-conscious dark chocolate bars. 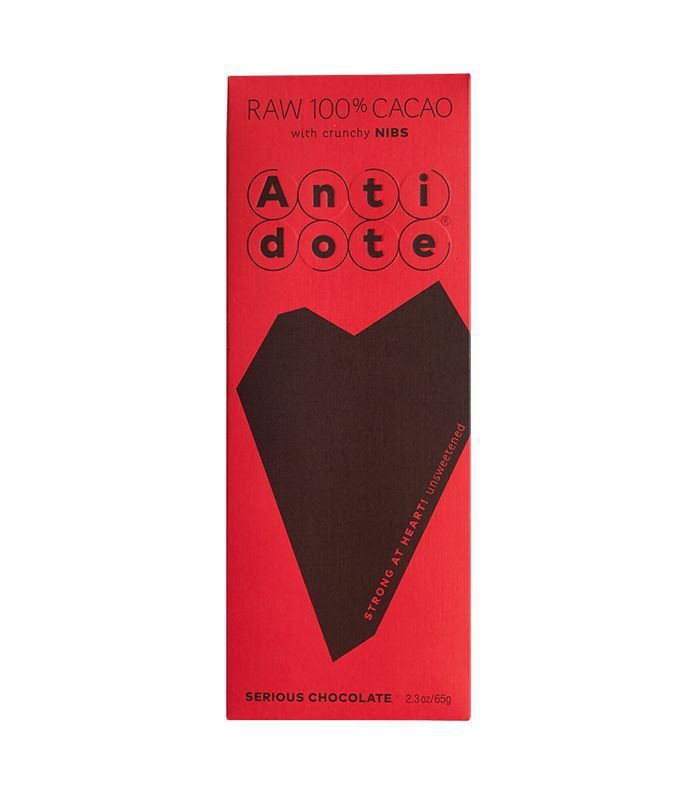 According to Josh Axe, DNM, DC, CNS, the antioxidants in dark chocolate can protect you against disease-causing free radicals while the flavanols can improve cardiovascular health, among other benefits. And according to those of us with a sweet tooth, it's good for overall happiness simply because it tastes so good. To celebrate this incredible news, we decided to round up the best dark chocolate bars and bites. 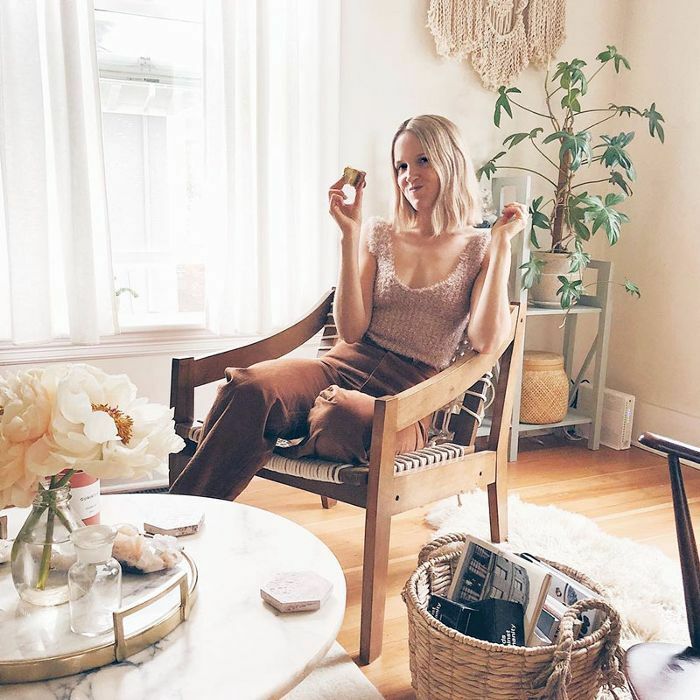 Some are foodie-friendly while others allow you to shop with a conscience or stay true to your dietary restrictions, from kosher to vegan to gluten-free. Once you decide which chocolate treat you want to try first, we suggest sticking it in your purse or on your bedside table for easy access next time your sweet tooth starts to nag at you. 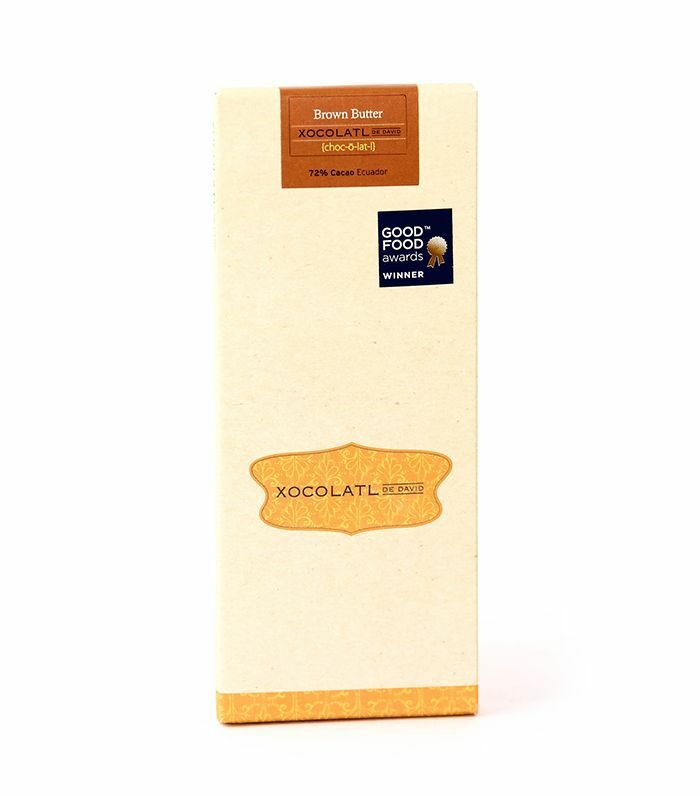 Ready to get cuckoo with some cacao? (Sorry for that sentence, it must the sugar talking.) 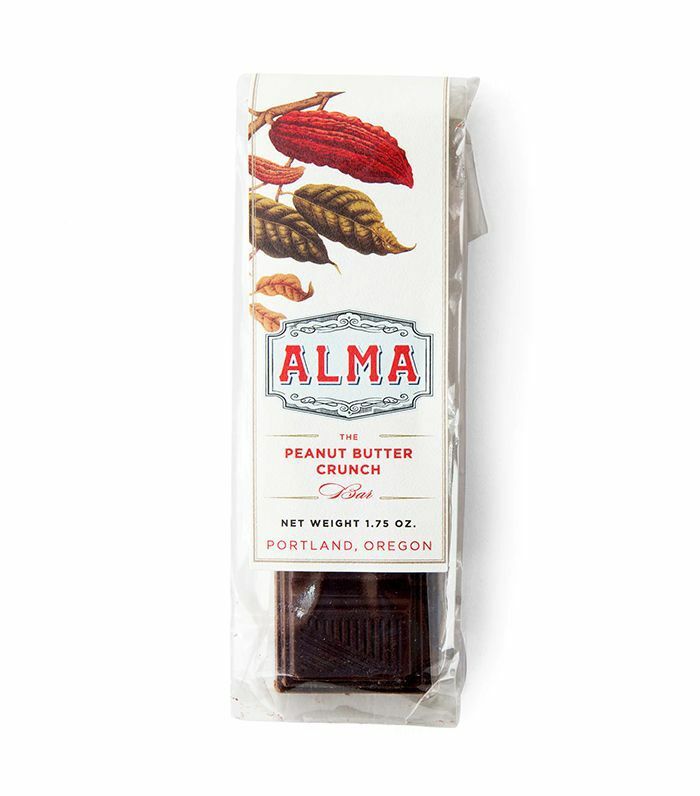 Scroll through our selection of the 15 best dark chocolate bars to indulge in below. 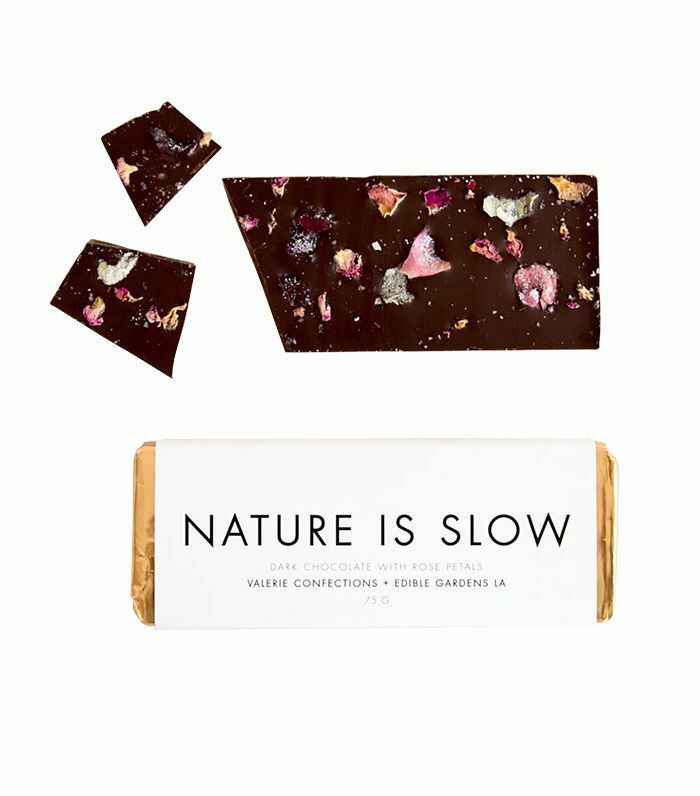 This 100% cacao chocolate bar is not messing around. The texture is both velvety and crunchy, thanks to the bits of cacao nibs mixed in. It's also vegan, gluten-free, and kosher, so pretty much everyone can enjoy it. Here's a gourmet alternative to your favorite peanut butter cup dessert. A 74% dark chocolate shell encases a ganache stuffed with hand-candied peanuts. Yum. 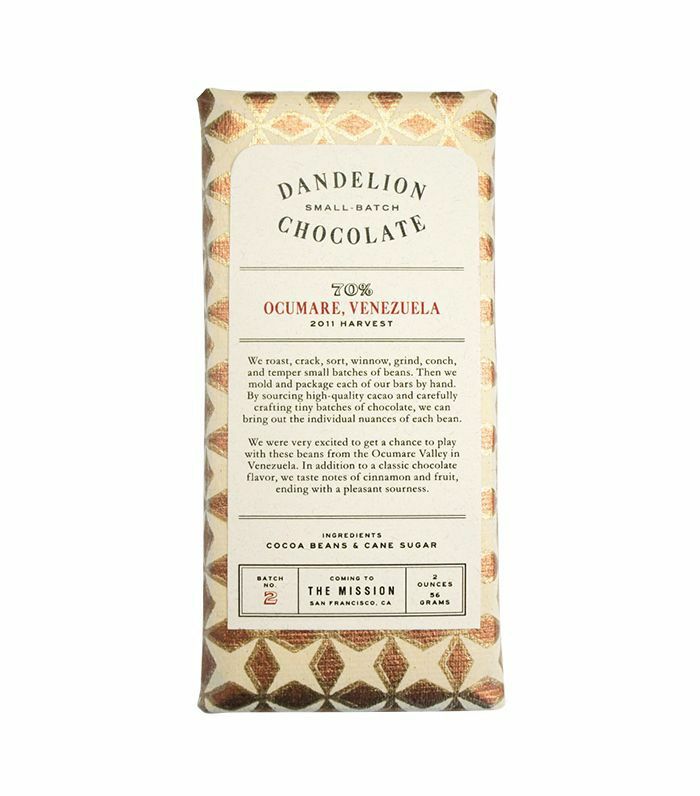 Based in San Francisco, Dandelion Chocolate makes thoughtfully crafted, small-batch bars. This one comes from Coperativa Flor de Mantuano, a small-scale, women-run cooperative on the Venezuelan coast. If you like farm-to-table dining, you'll love bean-to-bar nibbling. 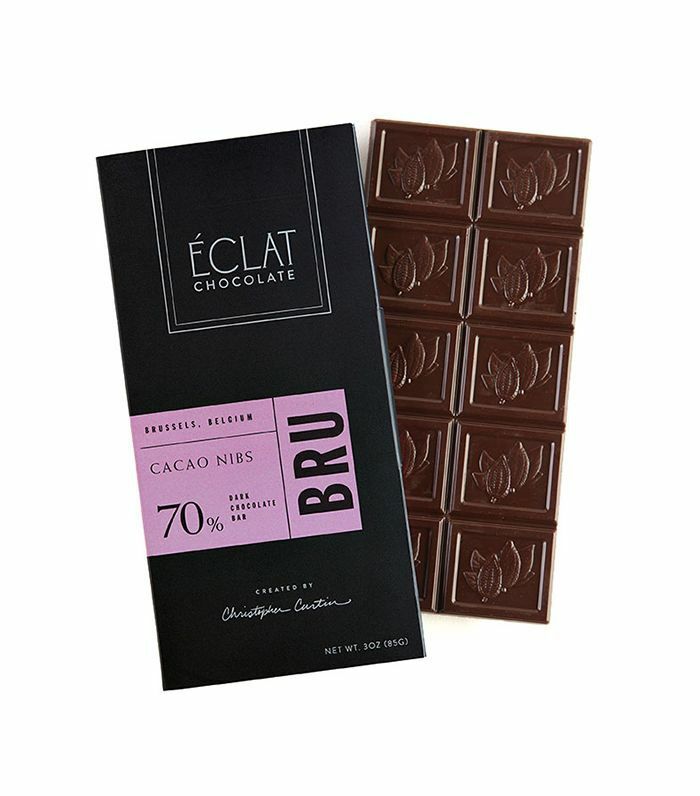 Just looking for a simple, classic bar of dark chocolate? Look no further. Here's a reliably delicious no-frills option. Complex yet simple in flavor, this bar is creamy dream, thanks to its cooked sweet cream butter, which gives a silky-smooth consistency and a tantalizing aroma. 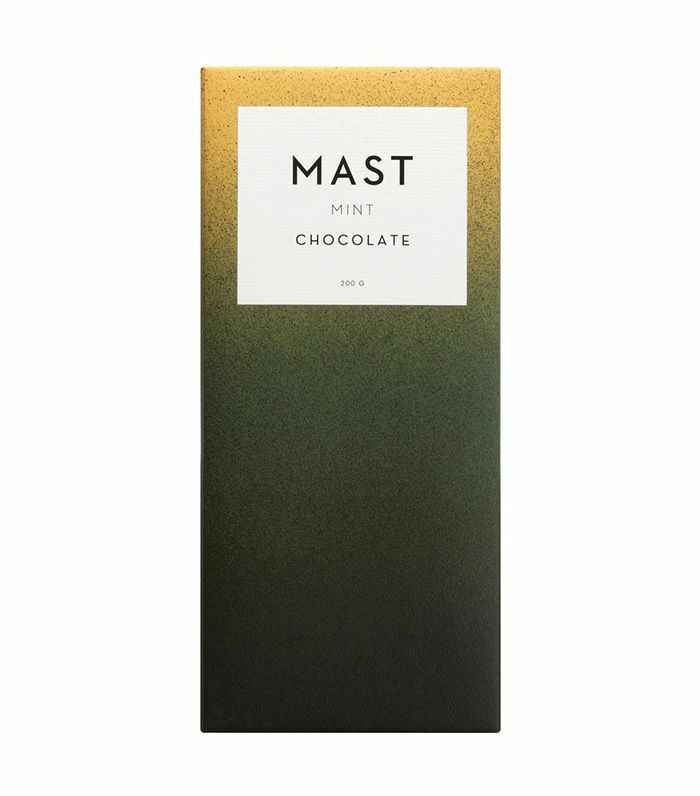 This chocolate bar is the perfect go-to when you're overheating but simultaneously craving dessert because it offers a refreshing burst of cool mint. And you can't beat that gorgeous ombré packaging. 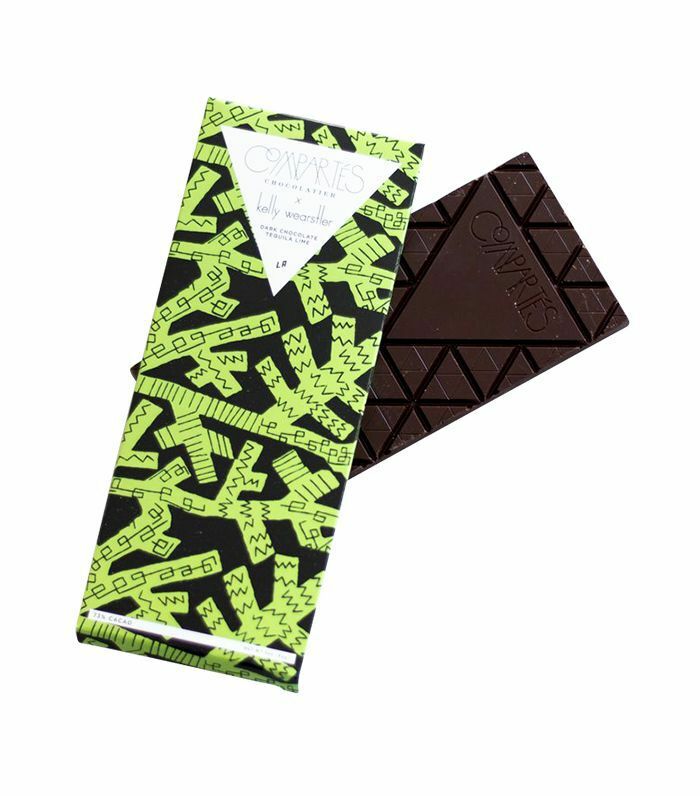 Known for its experimental and avant-garde flavor combinations and artful design, Compartés is blowing our minds with this tequila-lime chocolate collaboration it did with Kelly Wearstler. Bittersweet and intriguing. 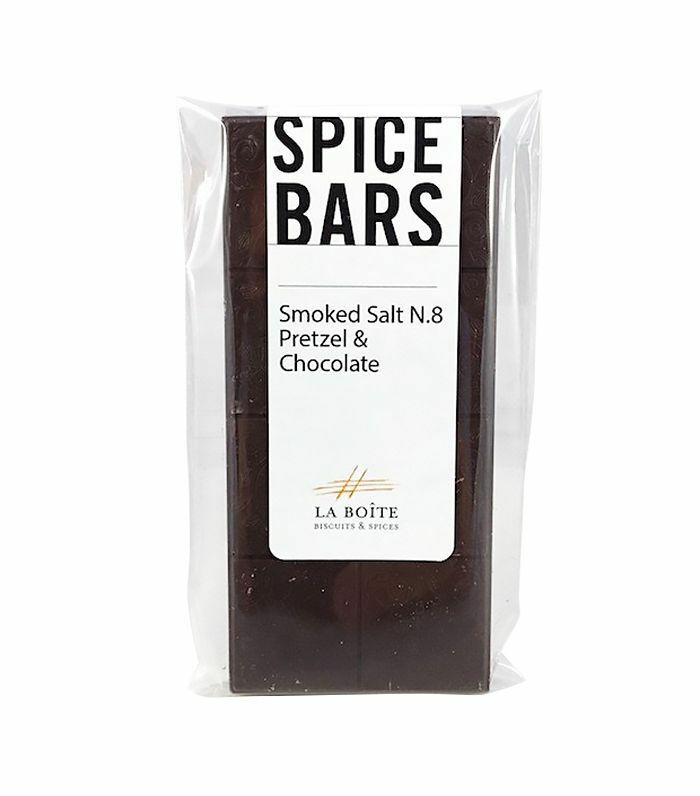 With 72% chocolate, a slight vanilla bean undertone, and plenty of crunchy goodness from the pretzel bits, this candy bar is the perfect balance of salty and sweet. 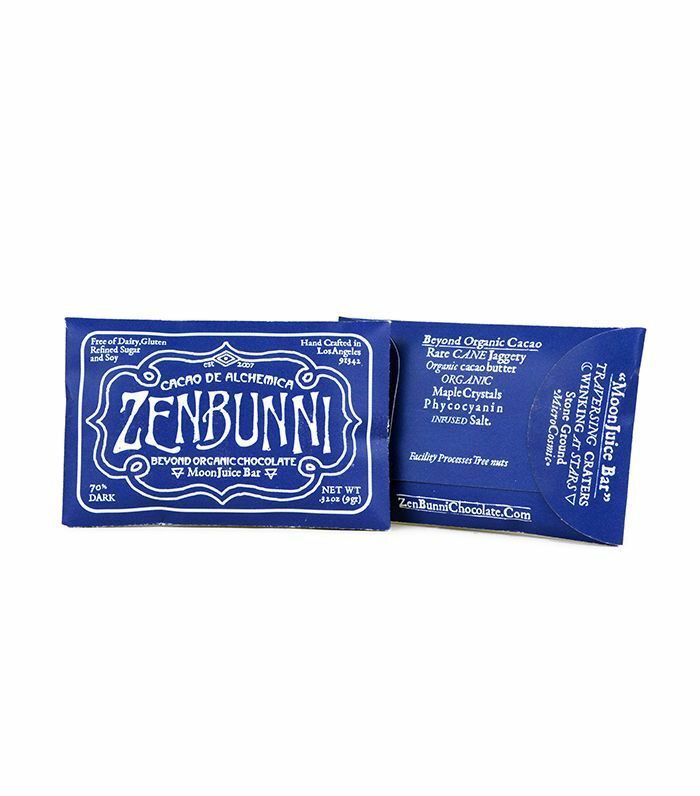 Zenbunni collaborated with Moon Juice to bring us these bite-size alchemical chocolates. Low in calories and high in healing properties like intracellular antioxidants and chlorophyll, this treat will improve metabolism. It's particularly special for astrological Cancers since you share a ruling planet and element (moon and water, respectively). This chocolate bar is so much more than just a dessert option. 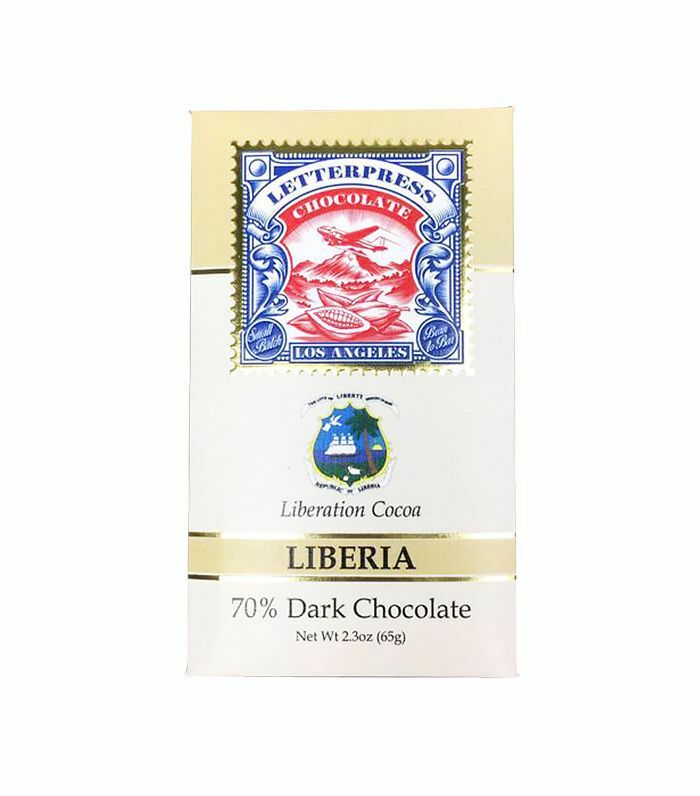 As stated on the Letterpress Chocolate website, "Liberation Cocoa rehabilitates cacao farms in the Butuo region of Liberia. Former child soldiers are hired and trained to cultivate and harvest cacao in Grand Bassa and Grand Gedee, and relocate with their families to safer areas." 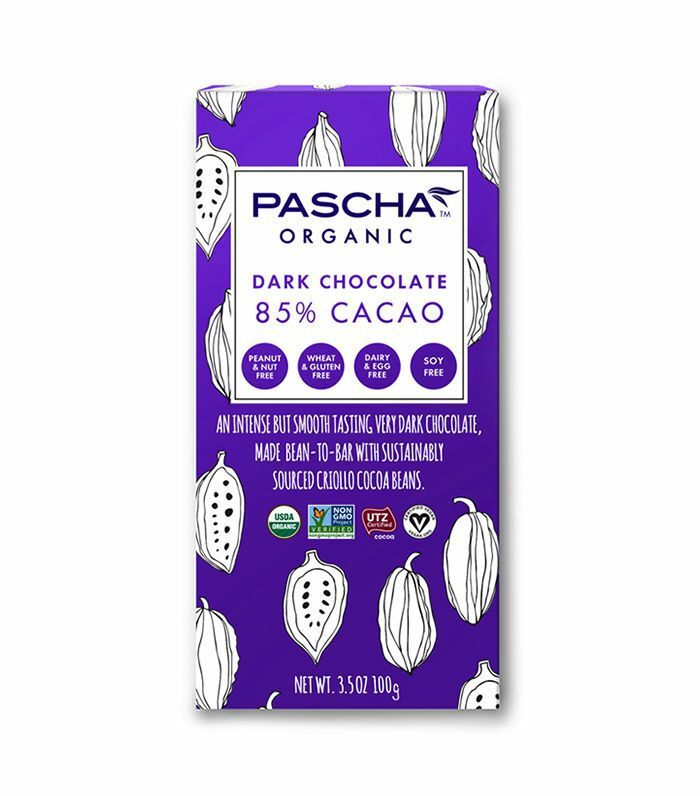 With 85% cacao, this bar of dark chocolate is not only wonderfully rich, it's also fair-trade, paleo, non-GMO, kosher, vegan, and certified organic. In other words, come one, come all for a bite of this treat. 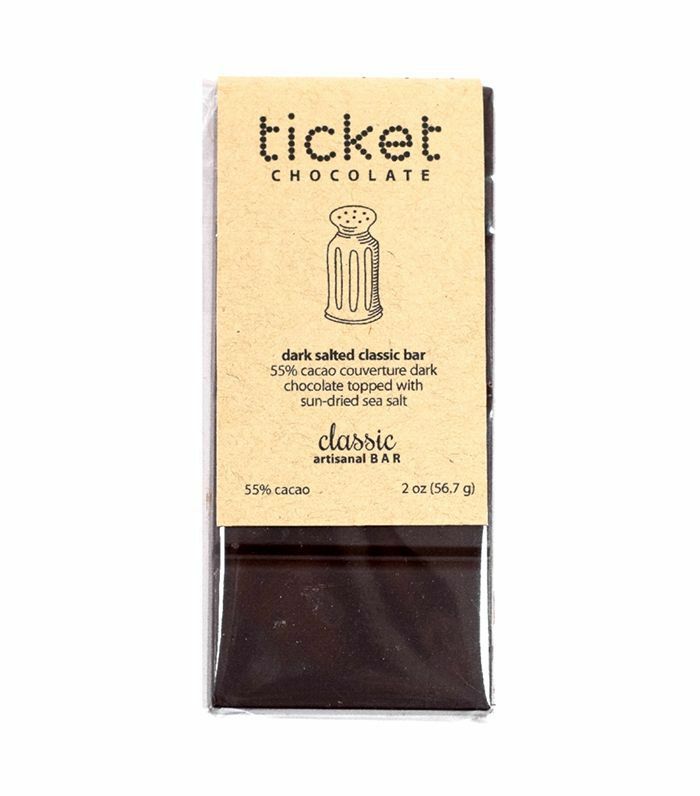 Made with deshelled cacao beans, this bar is brimming with enough flavor to leave you buzzing in chocolatey delight for hours. All that goodness, and it's still gluten-free. 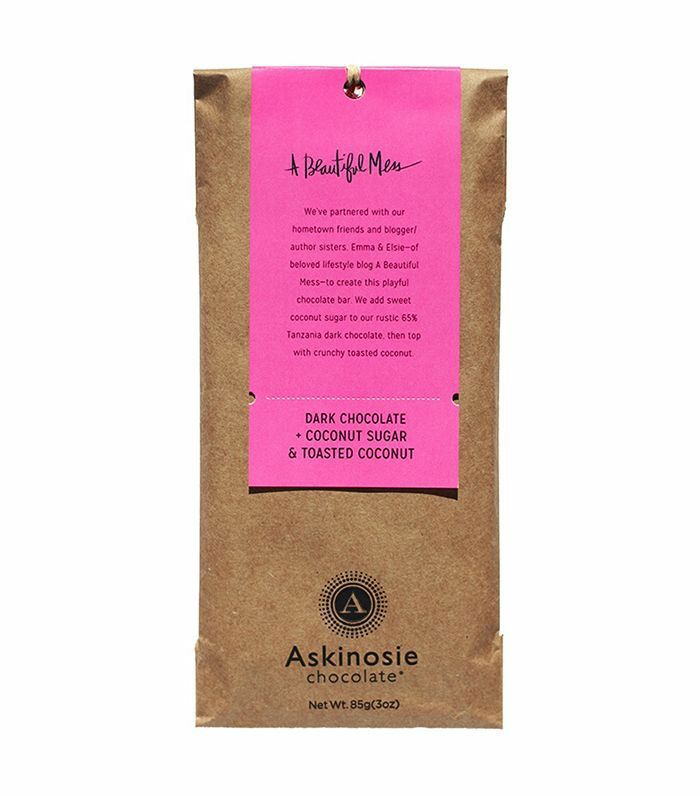 This bar is the yummy result of a collaboration between Askinosie and the founders behind A Beautiful Mess. Close your eyes as you bite into this bar, and the sweet, fruity taste of toasted coconut will make you feel like you're on a tropical beach getaway. This treat is unbelievably delicious. Too bad it's (almost) too beautiful to eat. Sprinkled with fleur de sel and dried rose petals, this would make for a special gift to a friend (or for yourself). While these tasty bites aren't exactly a great dessert choice, they definitely taste like they are. They're sort of like the grown up version of those gummy vitamins you took as a kid. 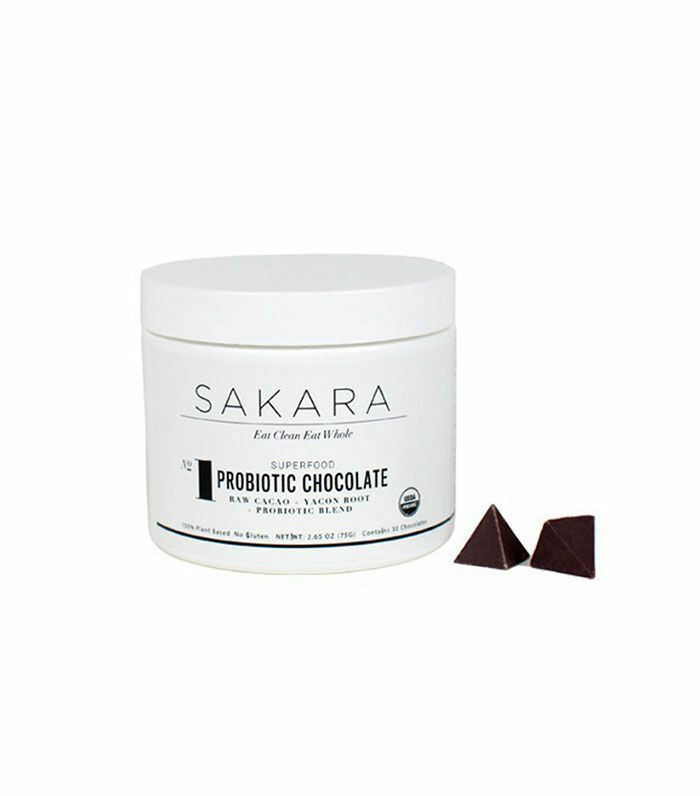 In fact, each bite of dark chocolate contains 10 billion active bacterial cells to support gut health, plus coconut sugar to prevent insulin spikes. For more healthy dessert ideas, check out these recipes—they'll satiate your sweet tooth without killing your health goals.